Established in 1998 and run by Directors, Ian Berrow and Keith Hartharn, C&C Catering Engineers is a fast, reliable and professional emergency repair, service and maintenance company proudly supporting the catering industry nationwide.With a highly experienced engineering team, all of whom are Gas Safe Registered, C&C Catering Engineers has experience across almost all catering equipment brands. With a varied client base, we look after the repair and maintenance needs of customers big and small. 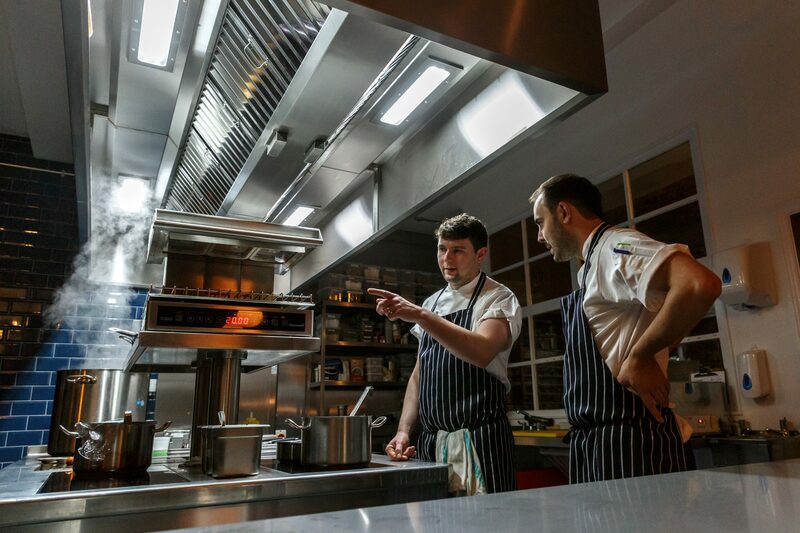 These include national hotel chains, restaurant and pub groups, schools and educational authorities, right through to small, independent catering outlets. Established in 1998 and run by Directors, Ian Berrow and Keith Hartharn, C&C Catering Engineers is a fast, reliable and professional emergency repair, service and maintenance company proudly supporting the catering industry nationwide.With a highly experienced engineering team, all of whom are Gas Safe Registered, C&C Catering Engineers has experience across almost all catering equipment brands. With a varied client base, we look after the repair and maintenance needs of customers big and small. 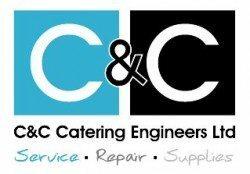 These include national hotel chains, restaurant and pub groups, schools and educational authorities, right through to small, independent catering outlets.As well as offering an outstanding repair and maintenance service to the industry, C&C Catering Engineers can now also provide your organisation with a huge range of catering sundries and equipment. From crockery and cutlery, to service trolleys and linen ware.